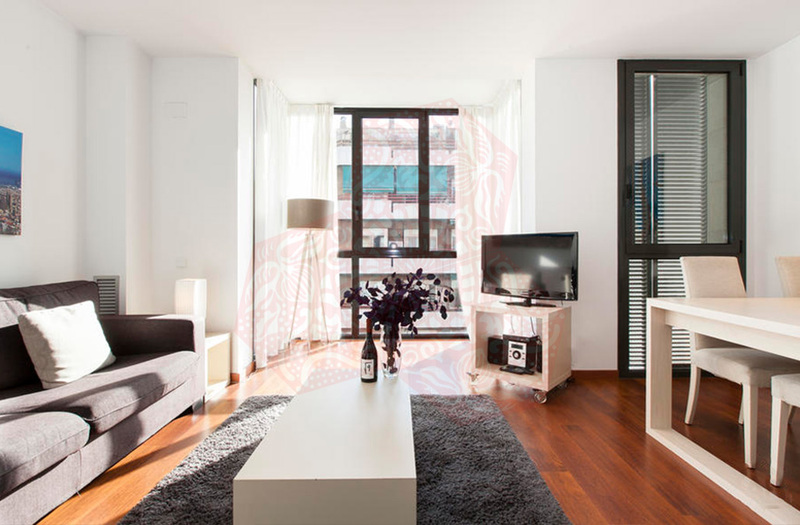 Use the form below to contact accommodation BCN AB 3P AV EXECUTIVE APARTMENTS directly. 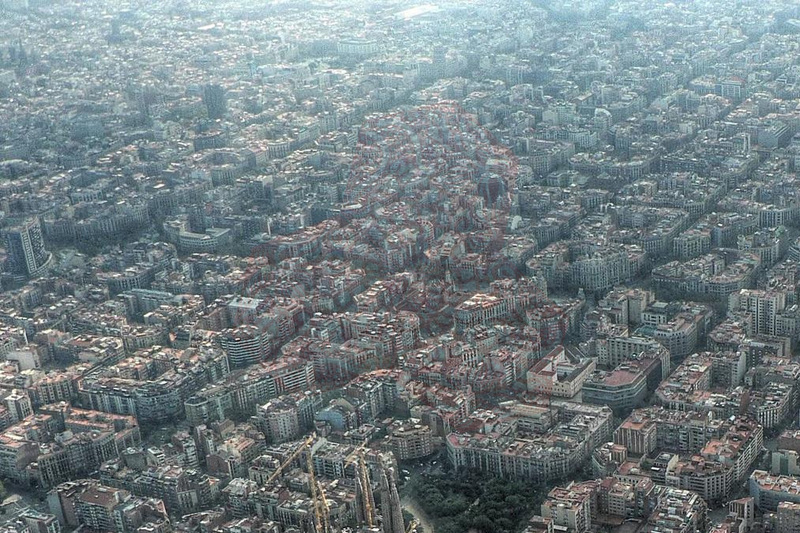 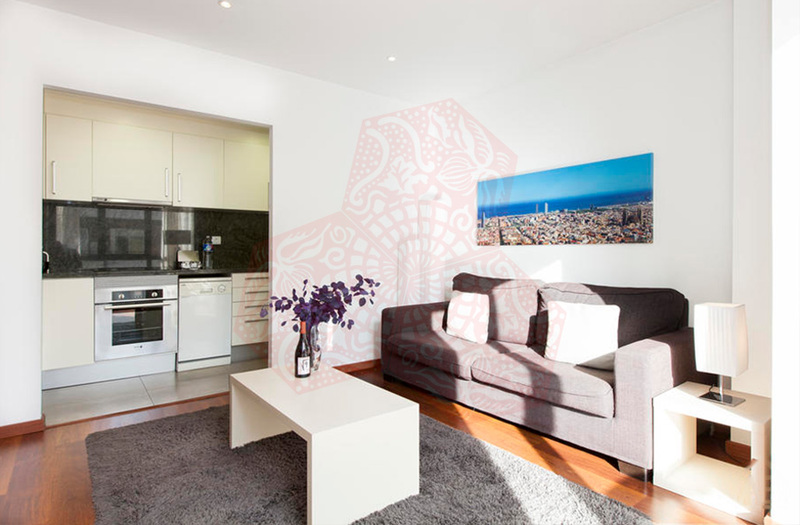 These exceptionally located apartments are in the popular Eixample area of Barcelona, just a 10-15 minute walk from some of the best attractions and most well-known streets in Barcelona, such as Las Ramblas, Passeig de Gràcia and Plaça Catalunya. 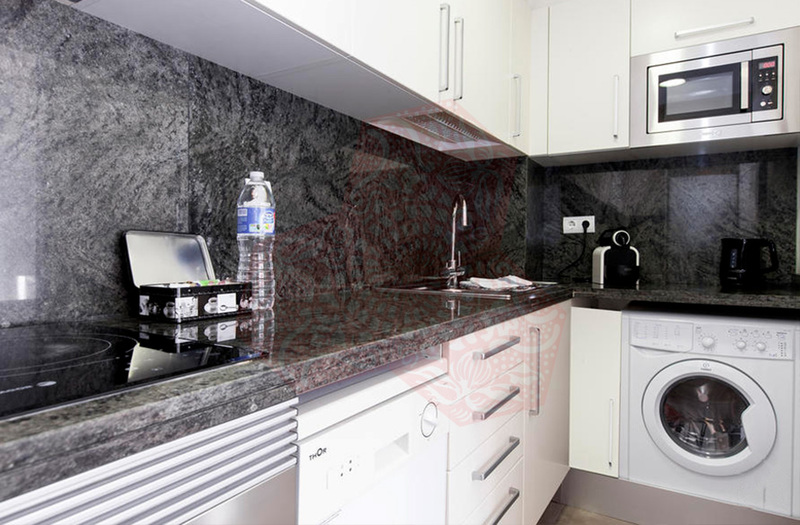 The neighbourhood is packed full of fantastic restaurants and bars, as well as plenty of supermarkets and cafés. 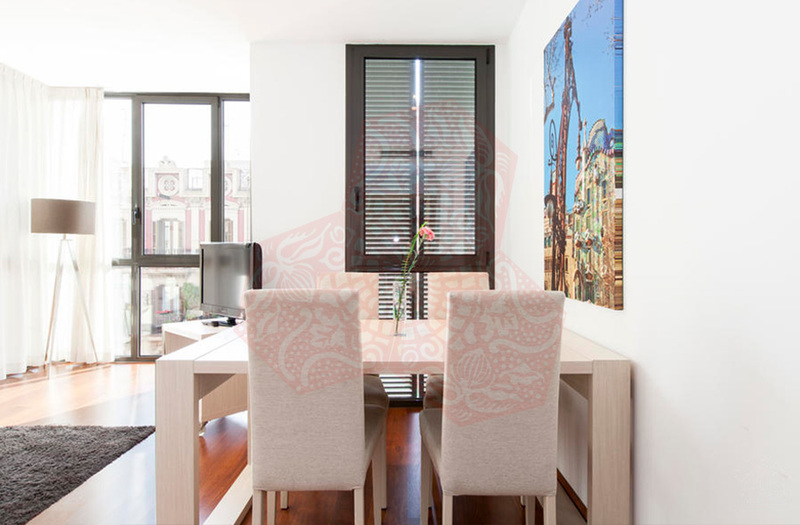 What´s more, you can easily explore other parts of the city and the surrounding towns via public transport from the apartment, as there are two metro stops and several bus stops nearby. 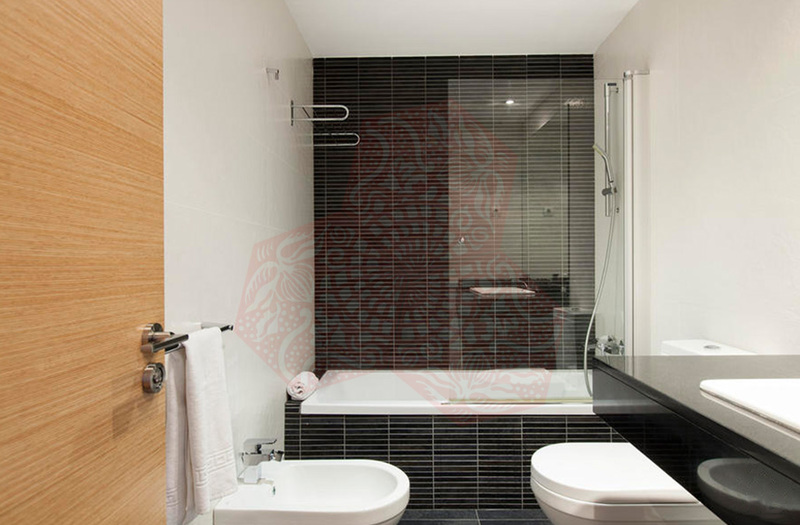 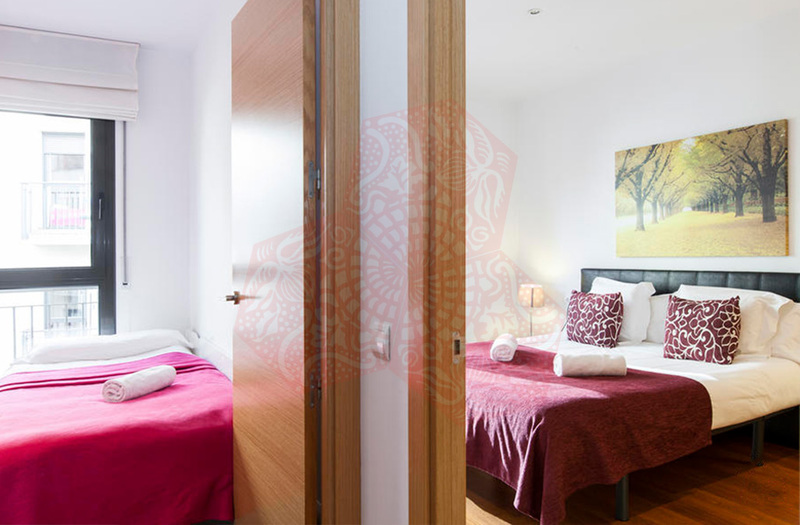 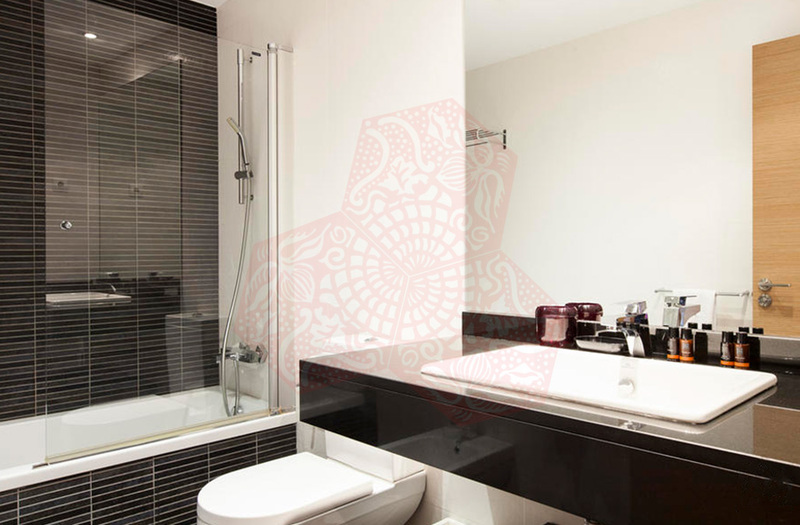 These modern apartments have 2 bedrooms and 2 bathrooms, allowing up to 4 guests in total to stay here. 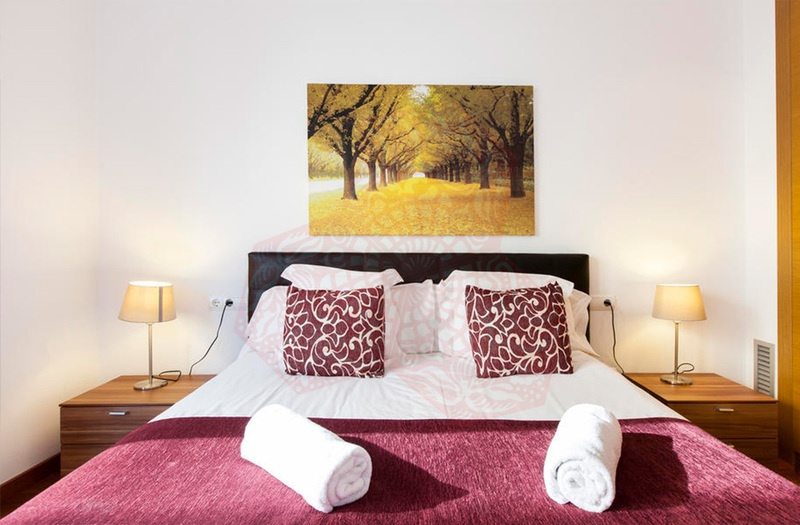 There is one double bedroom and another with two single beds. 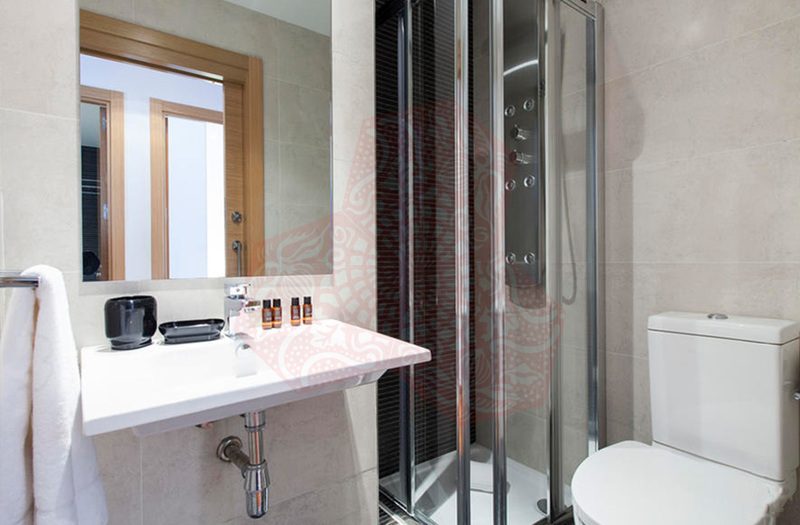 One of the bathrooms has a shower-bathtub combination, while the other has a massaging shower stall. 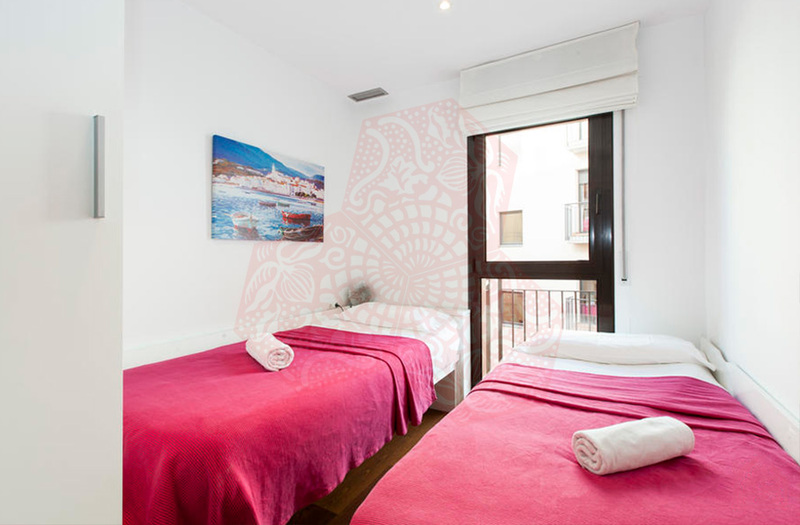 What´s more, there´s even a communal terrace with tables, chairs and sun loungers for you to enjoy. 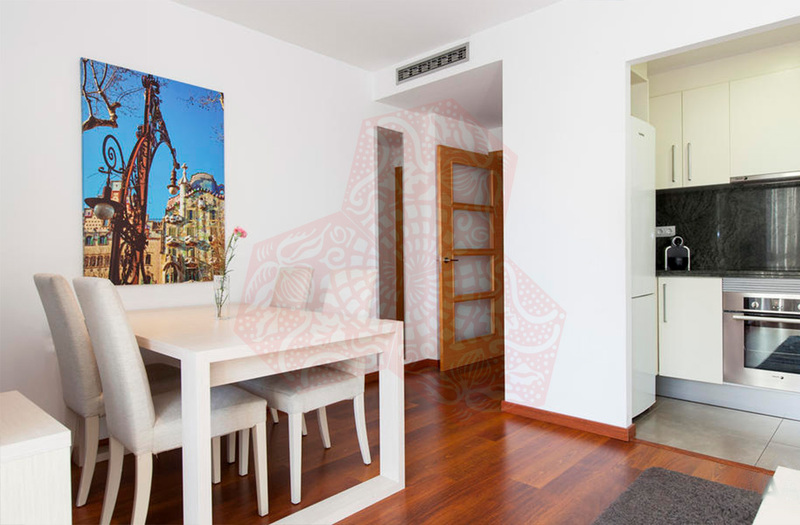 The fully-equipped kitchen has everything you´ll need to prepare your favourite meals and you can kick-back and relax in the comfortable living area after a long day in the city. 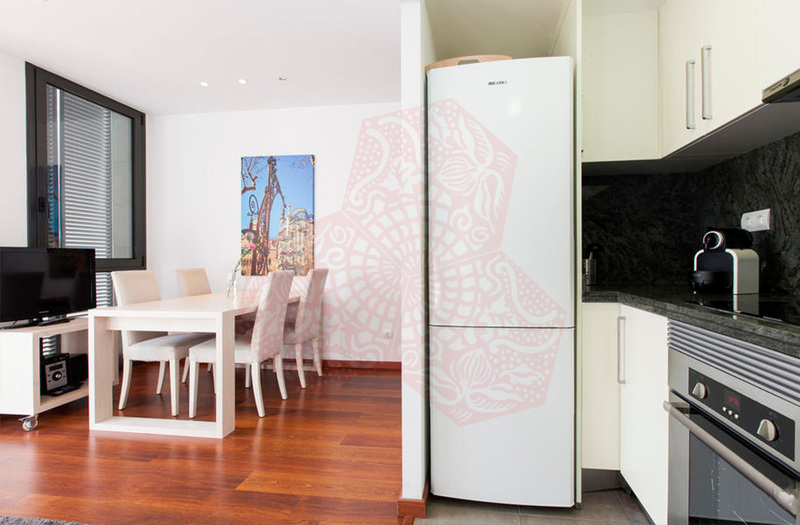 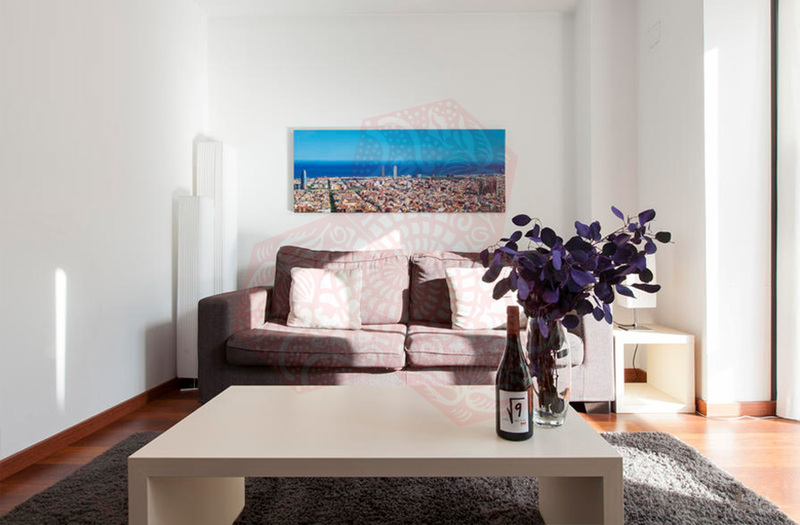 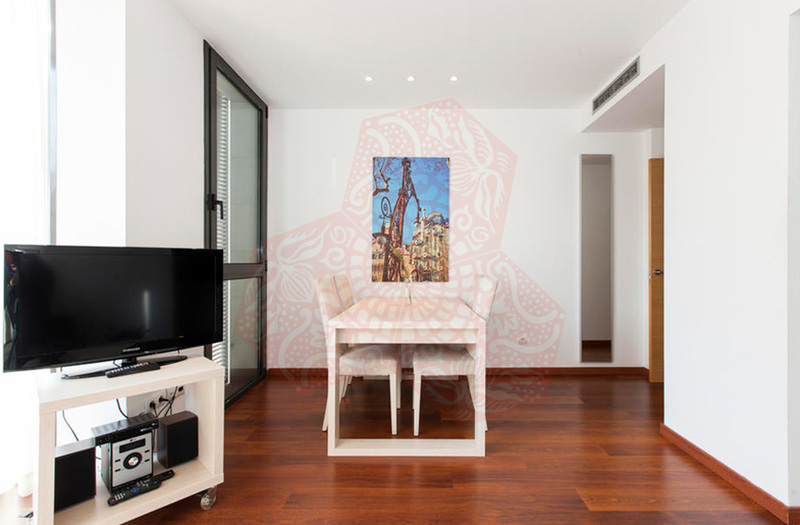 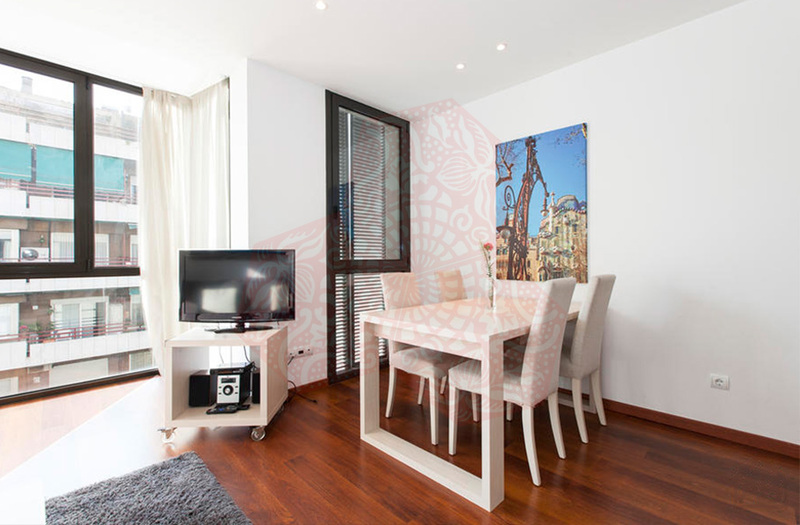 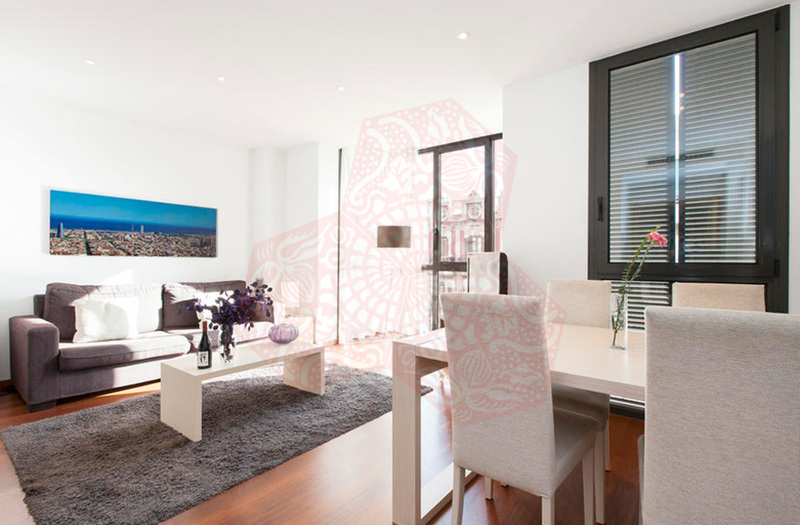 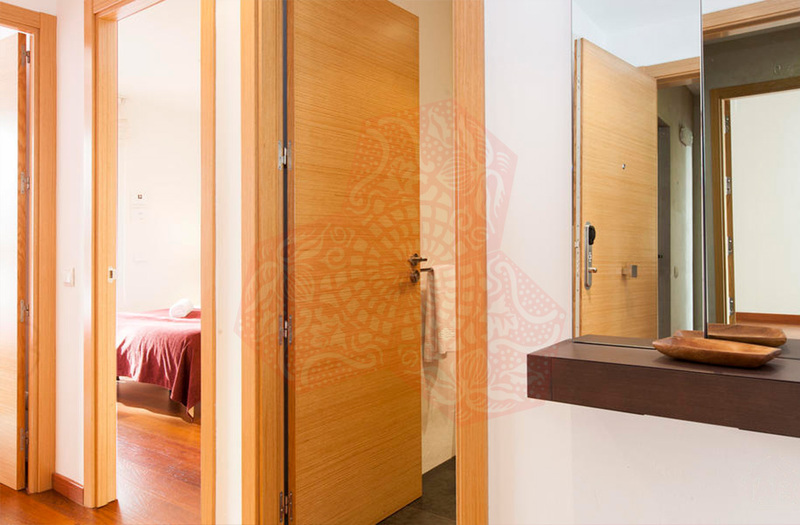 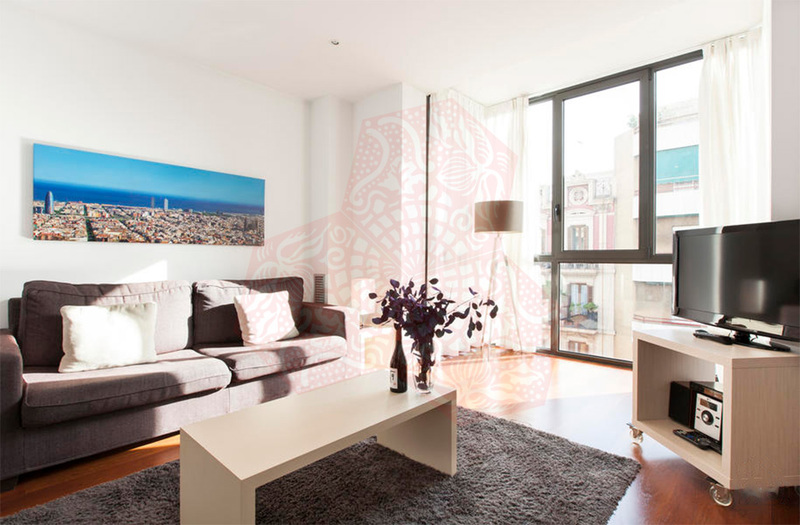 BCN AB 3P AV EXECUTIVE APARTMENTS have heating and air conditioning, there is also free WiFi.